Arjun Kapoor and Parineeti Chopra seek blessings at Golden Temple along with director Vipul Amrutlal Shah before kickstarting the Amritsar schedule for Namastey England. Vipul Amrutlal Shah is looking forward to shooting the film is Amritsar followed by Ludhiana and Patiala. 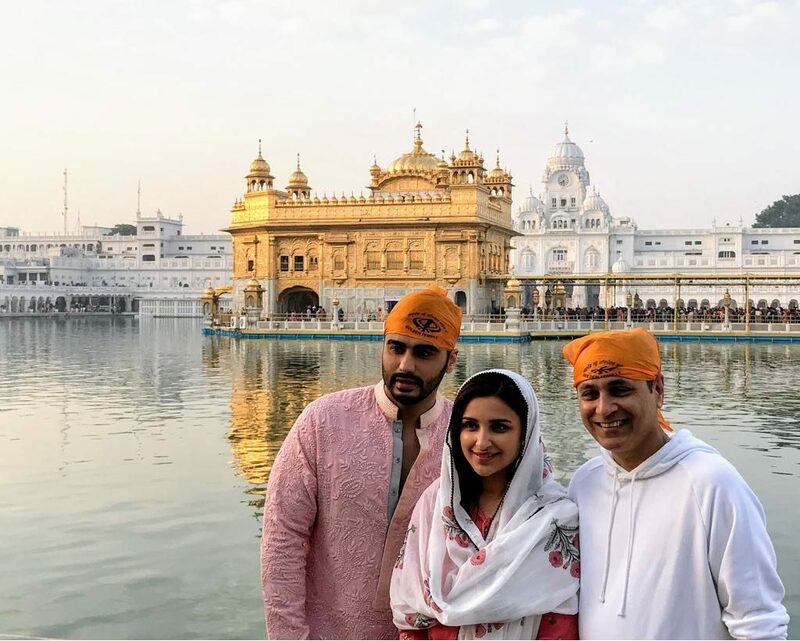 Arjun Kapoor and Parineeti Chopra who will be reuniting for Namastey England visited Golden Temple to seek blessings before commencing their Amritsar schedule. 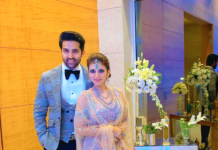 The lead pair is all set to play Punjabi characters in the film and there would be no better start than seeking blessings at Golden Temple, Amritsar. Arjun Kapoor is all excited to play his part in the film as the actor always wished to stay and discover Punjab get a deeper sense of the culture, the food and especially the people. Vipul Amrutlal Shah’s Namastey England will be filmed at more than 75 location across the globe. Vipul Amrutlal Shah who begins with Amritsar schedule today earlier shared that this is the perfect time to be in Punjab as the weather is neither too hot nor too cold and the crops will make for stunning visuals. Jayantilal Gada [PEN] & Reliance Entertainment present a Blockbuster Movie Entertainers production, Namaste England is directed by Vipul Amrutlal Shah.